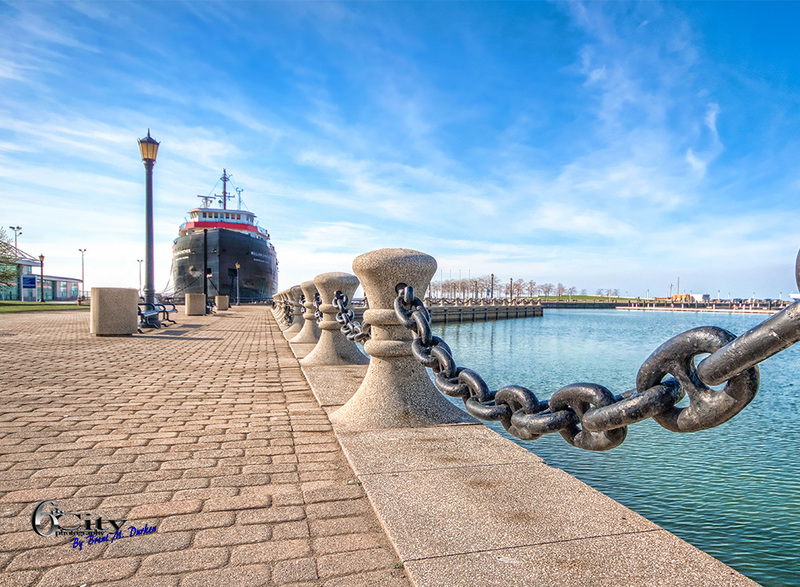 This weeks photo blog features Cleveland’s North Coast Harbor on a warm spring day. 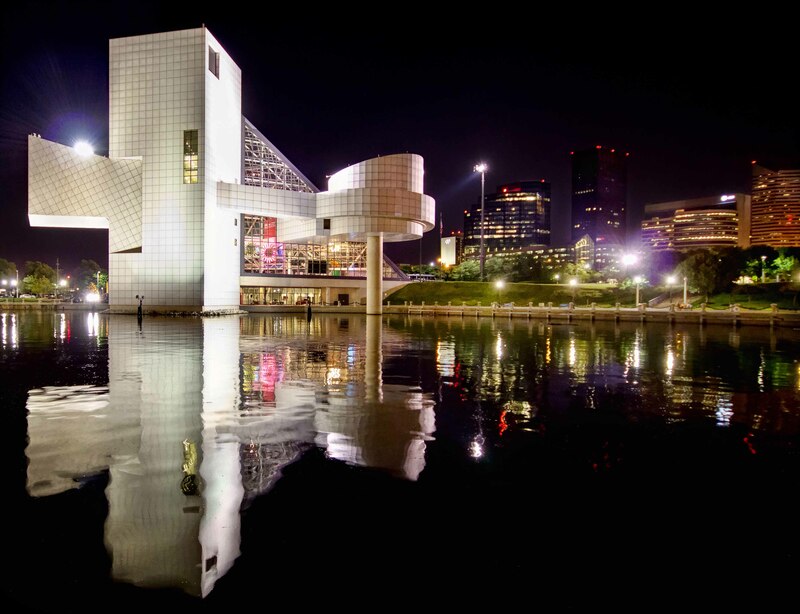 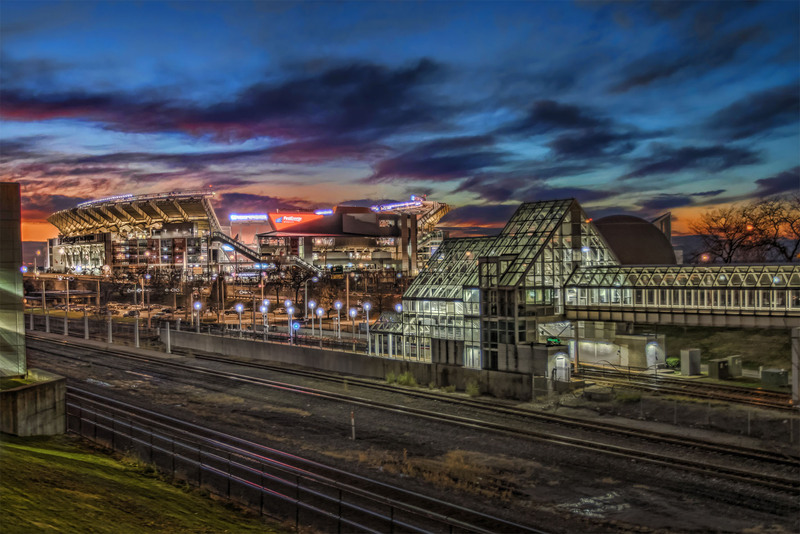 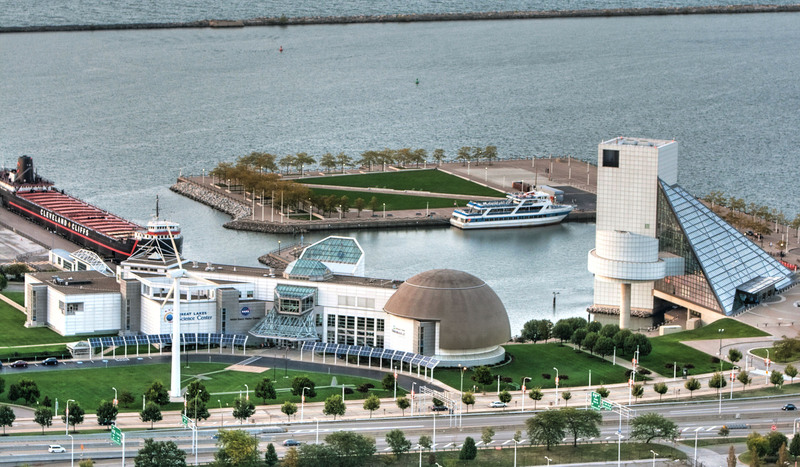 North Coast Harbor is home to amazing venues such as the Rock and Roll Hall of Fame and Museum, FirstEnergy Stadium, USS Cod, Burke Lakefront Airport,the Great Lakes Science Center, Voinovich Bicentennial Park and the William G. Mather Maritime Museum. 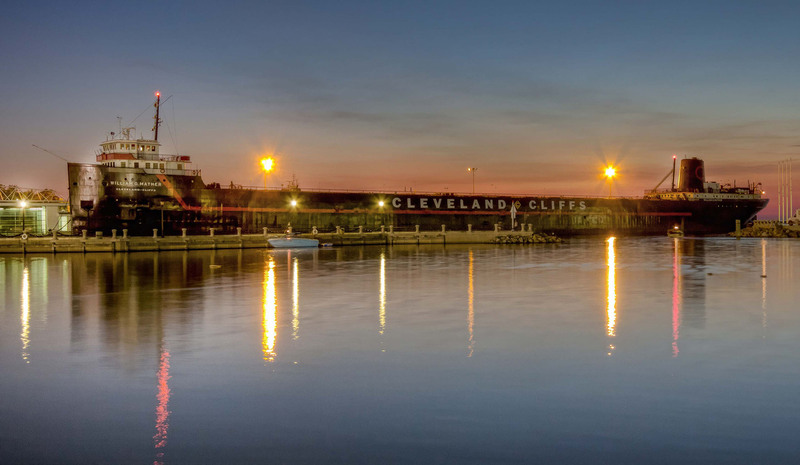 The harbor has be recently renovated and it is now possible to dock your personal watercraft or rent jet skis or kayaks.